The Florida Constitution Revision Commission had a profound responsibility: We had to legislate for the next generation. We worked to adapt a document drafted in 1967 for the state that will exist in 2037. That spirit animates Amendment 8, which former Miami-Dade School Board member Janet McAliley singled out for criticism in a recent opinion piece, “Tallahassee pols concoct a sneaky way to take away your power over local schools.” The amendment combines two ideas that I sponsored — creating term limits for school board members and allowing the creation of new kinds of public schools — with another proposal elevating the importance of civic literacy. This is a logical grouping, and it is in keeping with the work of previous Constitution Revision Commissions. In the 1998 revision process, voters made school board elections nonpartisan. The same ballot question also created public campaign financing for state offices, opened primaries in elections where only one party fielded candidates and increased ballot protections for independents. Similarly, our proposal would combine the commission’s key K-12 public education initiatives. In 1992, Floridians decided they wanted to be governed by public servants, not career politicians. Voters approved term limits for state legislators, cabinet members and governor. The first part of our proposal, which I sponsored, would extend those same term limits to local school board members. I also sponsored the second portion, which would allow the state to create new types of public schools to meet the educational needs of the next generation. When Florida drafted Article IX of its Constitution in 1967, school boards operated, controlled and supervised almost every public school in the state, and it was hard to imagine public education working any other way. Now, more than 50 years later, the state has more than 650 charter schools, a statewide Florida Virtual School, university lab schools and online education options operating in every school district. However, antiquated constitutional provisions continue to hold Florida back. At least 35 states allow entities other than school districts, such as state universities or a statewide board, to sponsor charter schools. Some of the highest performing charter school sectors in the nation — in Washington D.C., and New Jersey and Massachusetts — have independent boards for charter school oversight. These independent boards are often better equipped to police bad actors. At the same time, they don’t block high-quality charter schools for political reasons. This might not seem like a problem in Miami-Dade County, where parents have access to a growing number of educational choices. But in other parts of the state, including in Palm Beach County, local school boards have tried to block organizations with proven track records from opening public charter schools. Just this month, in Leon County, the superintendent declared his intent to overrule the recommendations of his own professional staff and block two prospective charter schools because he did not want new competition for district-run schools. Like most Floridians, I believe in local control. But local control should never trump individual rights — including the right of parents to access the best possible schools for their children. Parents should hold the ultimate local control. Our proposal would not be limited to charter-school oversight. It would also open the door to new types of innovative public schools. For example, Arizona State University recently launched an initiative called ASU Prep Digital, which offers high-quality high school courses online. Florida may want to create new public schools that would have been inconceivable in 1967, but that do not belong under the purview of a single school district. Our proposal will give elected representatives in the Legislature the ability to do so. Our goal is that 20 years from now, when their time comes to revise the state Constitution for the next generation, they will be up to the task. 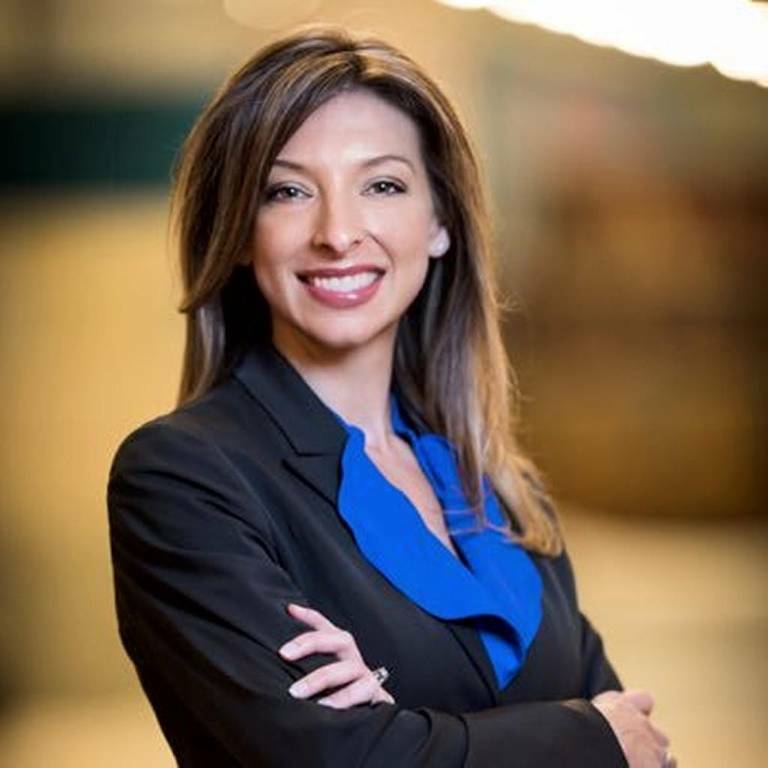 ERIKA DONALDS IS A MEMBER OF THE FLORIDA CONSTITUTION REVISION COMMISSION AND SERVES ON THE COLLIER COUNTY SCHOOL BOARD. Posted in Charter School, Every Student Succeeds Act, Failing Schools, School Choice and tagged "Standing Strong for Public Education", #iBelieve, Accountability, Accountability System, Advocacy, Department of Education, Diversity, Education, Education Funding, English Language Learners, Equity, Every Student Succeeds Act (ESSA), Failing, Failing Schools, Federal Education Policy, HBCU, High-Needs Students, NEAExecutiveCommittee, Pension, Pensions, Public Education, School Choice, State Budget, Students, Tax, Testing and Accountability. Bookmark the permalink. CMS fact check: Superintendent said 50 percent of charter schools fail. Was he right?